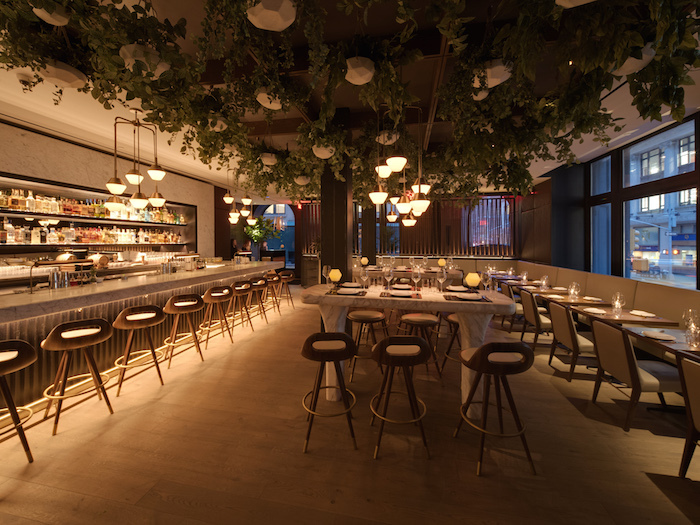 After 10 successful years in the Meatpacking District, LDV Hospitality’s Scarpetta officially has a new flagship location at The James New York – NoMad. 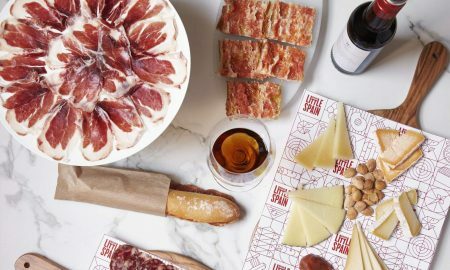 The new flagship location draws inspiration from it’s original Meatpacking location but has dramatically expanded in size, featuring an expansive 50-seat bar and café where guests can order off the full menu. 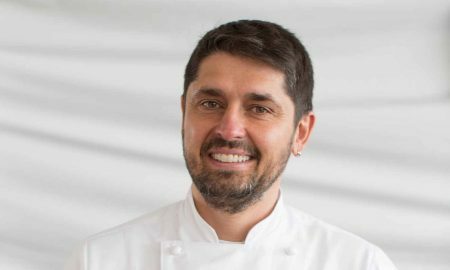 Scarpetta fans will be thrilled to taste the iconic menu of seasonal, gourmet Italian fare led by Executive Chef Jorge Espinoza. 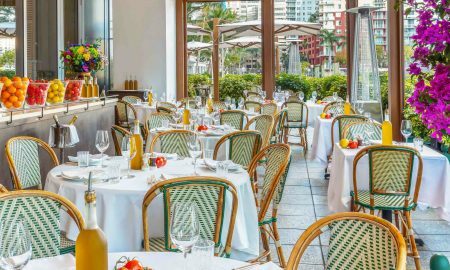 The new Scarpetta will feature all of the signature classics including the notable Spaghetti Tomato & Basil, Yellowtail Crudo, Creamy Polenta, Short Rib Agnolotti and Roasted Branzino. The cocktail menu will also feature staple drinks such as the San Remo and Negroni but seasonal cocktails will rotate throughout the year. 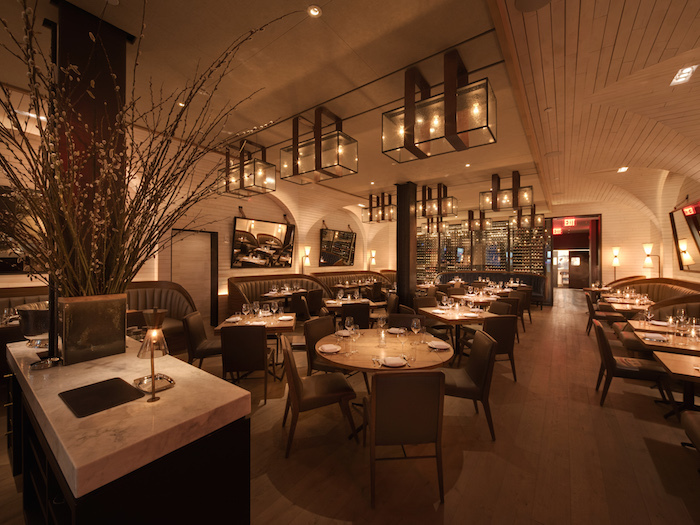 Since the restaurant’s Meatpacking debut back in 2008, Scarpetta Restaurants were so well received that additional locations opened at The Fontainebleau in Miami, The Cosmopolitan in Las Vegas, Gurney’s Resort in Montauk, Gurney’s Resort in Newport, RI, The Rittenhouse Hotel in Philadelphia, and now The James New York – NoMad. The philosophy behind Scarpetta’s kitchen is to create bold flavors by enhancing the essence of seasonal ingredients enjoyable down to the very last bite. The signature pastas are prepared in-house each day and are paired with only the highest quality, locally sourced ingredients. 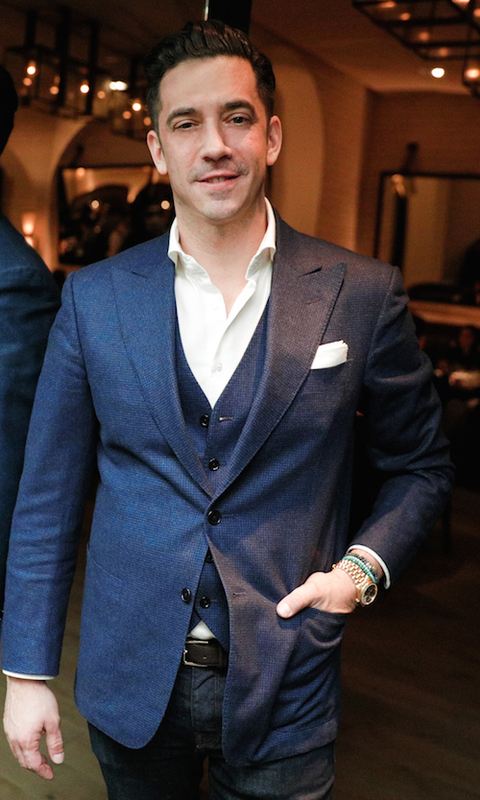 We spoke with Meadow to further get his insight on the exciting opening of Scarpetta NoMad. What sets this Scarpetta location apart from the rest? This location is the result of ten years of learning and the desire to have the brand evolve. It maintains the core DNA of the original, but is more refined, we have grown up a bit but stay true to our balance of approachable elegance. What are your goals with opening a location in this part of NYC? 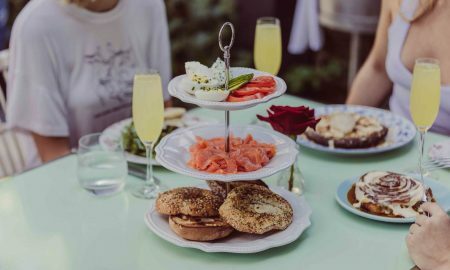 We want to reintroduce our loyal guests to the Scarpetta experience, and connect with our eclectic and tasteful NoMad neighbors. We also created a cafe and bar area as an experience unto itself, where we will serve lunch, aperitivo, and dinner in an intimate but relaxed setting. What are the can¹t miss dining and drink options? Always our classics like the yellowtail crudo, spaghetti tomato and basil and our signature San Remo cocktail, but also new additions from our verdure (vegetable) menu. 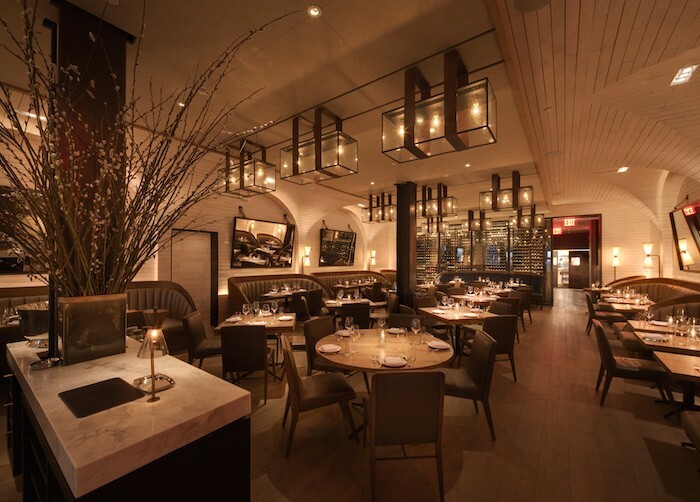 What was the inspiration behind the design of this Scarpetta location? The inspiration of this design was to celebrate the high low balance of casual elegance that is at the heart of Scarpetta in an elevated manner. We worked with the extraordinary talented Thomas Juul-Hansen, which successfully brought our vision to life…..and it really is pretty! 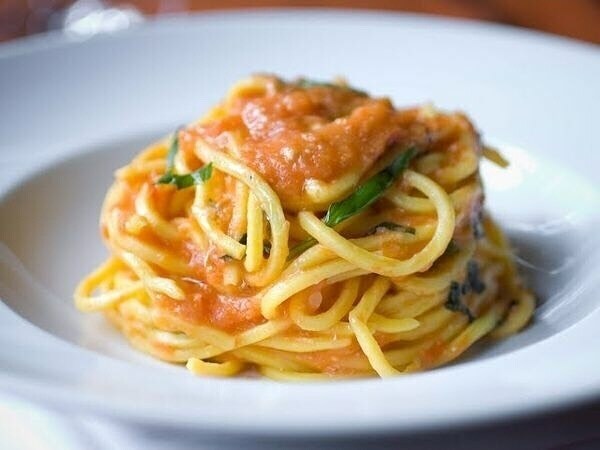 Will there be more Scarpetta locations popping up over the next few years? We are always eager to travel, grow, and create more restaurants, and we will. But for now, we are going to sit back and really enjoy and nurture this one. 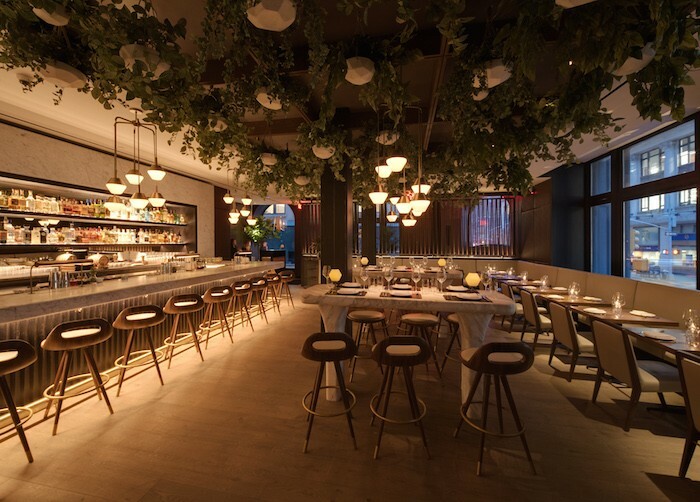 New York is home, Scarpetta NoMad is our flagship and we are excited to live it. To celebrate the grand opening, guests can book the Grand Opening offer that includes an indulgent tasting menu dinner for two at Scarpetta, craft cocktails from The Seville, breakfast in bed, complimentary room upgrades based on availability and 12pm early check-in or 4pm late check-out by clicking here.